Analog Instruments: These high quality analog instruments are designed to measure an extensive range of electrical and electronic parameters. Instruments are precision engineered and robust in design, ensuring accurate measurement and display in the most demanding of environments. 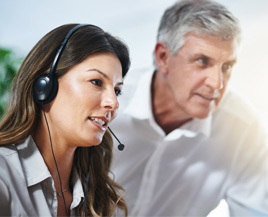 All instruments are available in a range of styles, sizes and specifications to meet the exacting needs of your industry. 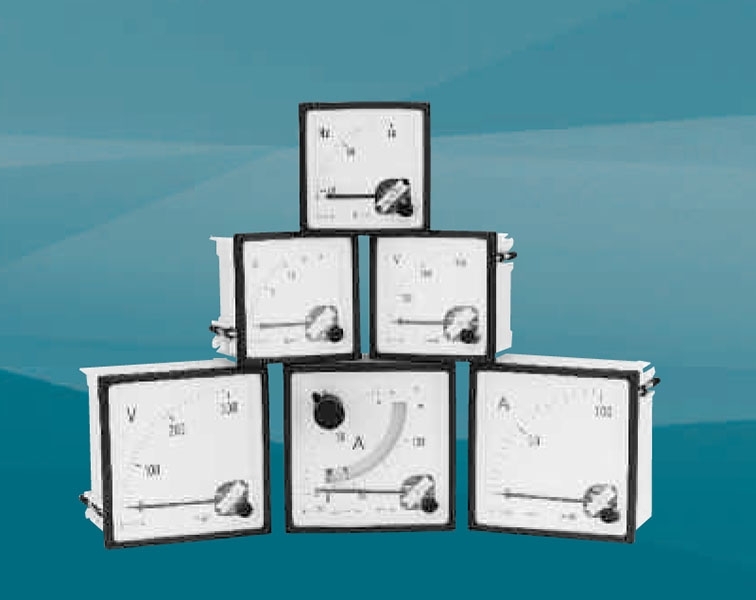 Din Style Analog Panel Meters: An extensive range of 48, 72, 96 and 144mm DIN style panel meters. Short-scale ammeters, voltmeters and frequency meters incorporate slide-in dials and terminal covers. Long-scale meters are also available. Meters for power or energy contain in-built transducers and can be customized to suit many different system configurations and ranges. Ruggedized Meters: These heavy duty sealed instruments are designed to comply with the most stringent industrial, marine and military specifications. Variable Area Flowmeters: The Variable Area Flowmeter is one of the oldest principles in flow measurement with its simple design: a float rises inside a conically shaped glass tube as the flow increases, its position on a scale can be read off as the flow rate. Self contained Varmeters are able to measure active and reactive power in both balanced and un-balanced, single-, 3-phase 3-wire and 3-phase 4-wire systems. Self contained Wattmeters are able to measure active and reactive power in both balanced and un-balanced, single-, 3-phase 3-wire and 3-phase 4-wire systems. Moving coil meters are suitable for all DC systems. The linear scale is calibrated down to zero and the accuracy maintained down to 10%. Frequency meters use an integral electronic convertor and a moving coil indicator. Moving coil rectified instruments measure average values of sinusoidal waveforms and are scaled in RMS values. The Challenger range of analogue panel meters offers accurate measurement and indication of most electrical and electronic parameters in industry standard 11⁄2", 21⁄2", 31⁄2" and 41⁄2" case sizes.